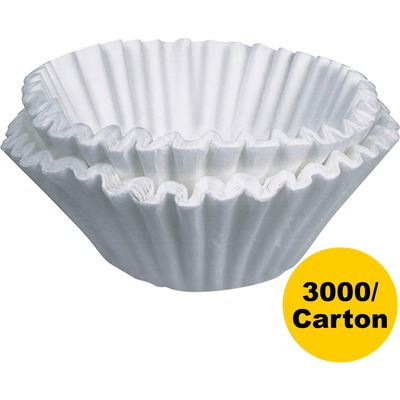 Coffee Filters Are Designed For Use With Most 12-Cup Coffee Brewers. Consistent Paper Porosity And Filter Structure Deliver A Great-Tasting Cup Of Coffee Every Time. Superior Stay-In-Place Design Prevents Coffee Grounds Overflow. Tested To Meet All Fda Requirements..